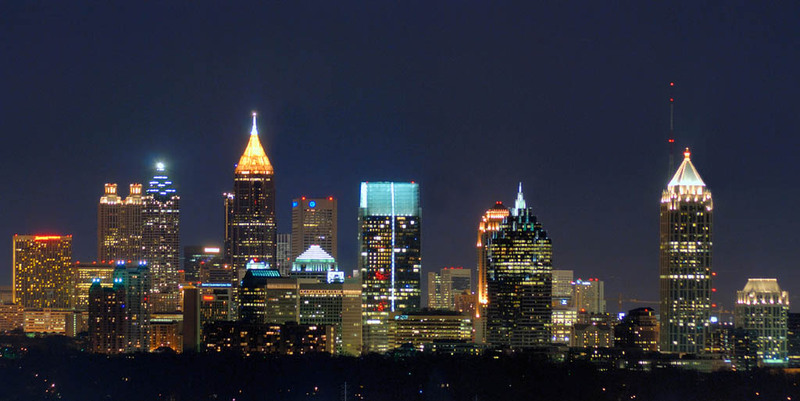 The presented room availability, rates and discounts are actual and final for all our 166 hotels in Atlanta. If you have lost your documents, credit cards and other personal items, or they have been stolen, you should immediately contact the nearest police station. The city has special police station for tourists. Their phone numbers and addresses can be found in any phone book. The travellers, who expect renting a car and travelling around the city on their own, need to remember several very simple rules. Under no case they should pick up travel companions and make stops on the way without any serious need. You should continue your movement, even if there is a small accident on the road. The non-cash accounting system is very well developed in the city. You can pay by your credit card in all shopping centers, supermarkets, cinemas and restaurants, so carrying large sums of cash is not necessary. If you plan to use cash for your payments, it is better not to use money in large denominations (50 and 100 dollars). Small shops and cafes are usually not equipped with the system for testing the authenticity of banknotes, so the client’s money can simply be not accepted. The reason for this is in the fact that high-denomination banknotes are often counterfeited. The city is often the location of various uprisings and campaigns. Tourists are also welcome to participate in some of them (for example, animal protection or anti-smoking campaigns). If the pickets are organized for political or racial issues, visitors should not interfere.